There are so many stellar quotes about music. “One good thing about music, when it hits you, you feel no pain.” Bob Marley. And Victor Hugo, “Music expresses that which cannot be said and on which it is impossible to be silent.” So much truth and emotion in so few words. A good tune has always been an escape for me. I am driving along on my way to my next stop, and a song I LOVE comes on. I don’t even notice right away, but now I have tears rolling down my face and my heart is exploding with love and appreciation for life. My life! I pull up to my stop and sit in my car to listen to the rest of the melody. Breathing deeply and fully engaged in the moment as if the rest of the world doesn’t exist. Just me and the music. When I get out of my car my steps feel lighter, my head clearer, my breath fuller. An arrangement of notes has just created a major release for me. Unplanned and unexpected but a transition to a better place none the less. These moments have been some of the most effective therapy in my life. Emily Wangen, Board-Certified Music Therapist and owner of Music Therapy In Motion, shared with me that there are indeed clinical studies being done for the effectiveness of music therapy to help couples who are undergoing fertility treatments. According to the Nordic Journal of Music Therapy (June 2016), group music therapy can help women to cope with the emotional and physical difficulties that are known to accompany fertility treatments. We get so lost. In the struggle. In the desire. In the wait. We forget to feel our feelings. We forget to appreciate and LIVE our life. A musical rhapsody can create presence. Right NOW. What are the compositions that awaken you and move you? What tune triggers you to feel something you weren’t aware of a moment ago? Whatever your answer may be to those questions… THOSE answers are your song. Your story being played out to a melody that vibrates through your being. Your heart. Your soul. Your mind. You united by the vibrations of music. Try it. Right now. Think of a favorite tune and go play it. Sing out loud. Dance like no one is watching. How do you feel now?! 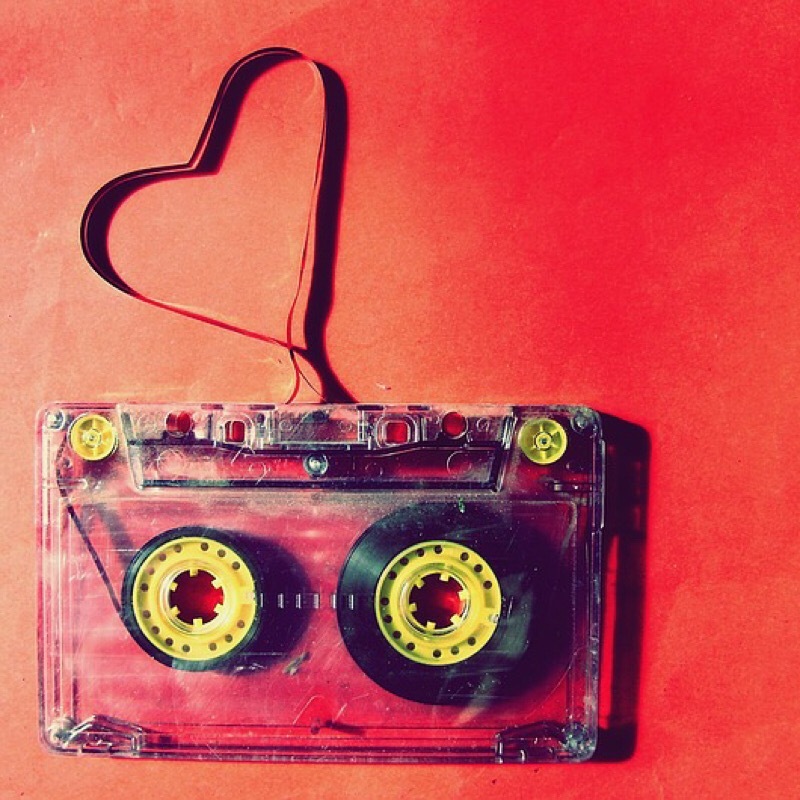 Create a playlist or two to help you get in the moment of your life. If you are stressed or distracted, choose songs that help to relieve that anxiety. Schedule time every day for your ‘music therapy’ sessions. Journal out the thoughts and feelings that come up. Notice and appreciate that release. Or even better, find a Certified Music Therapist to help you along your way! What songs incite those feelings of fullness and completeness for you? Share your favorite so we can all enjoy! You May Like Vitamins - Are you getting what you need ? You May Like Buttery Nuttiness ! You May Like WIN with Realism !